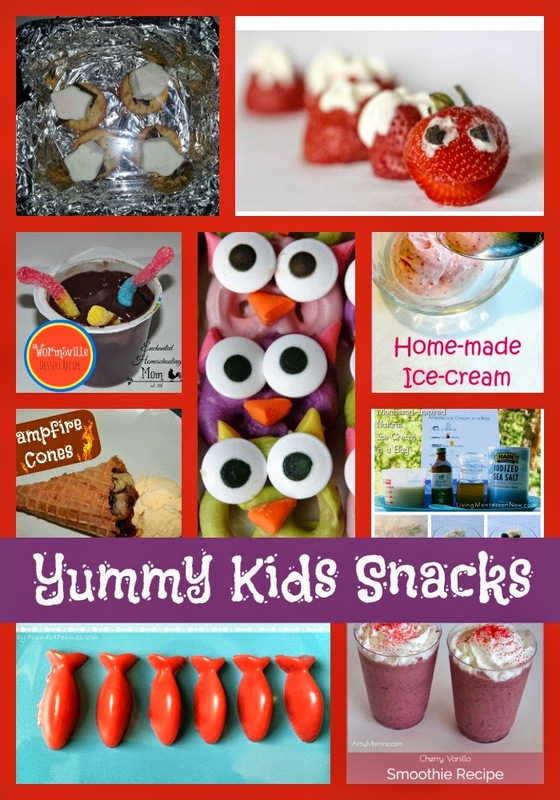 My Yummy Features This Week! 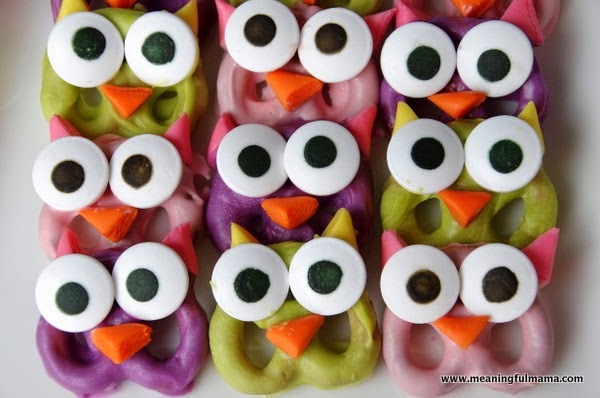 Meaningful Mama made adorable Owl Pretzels along with lots of other Owl themed treats! 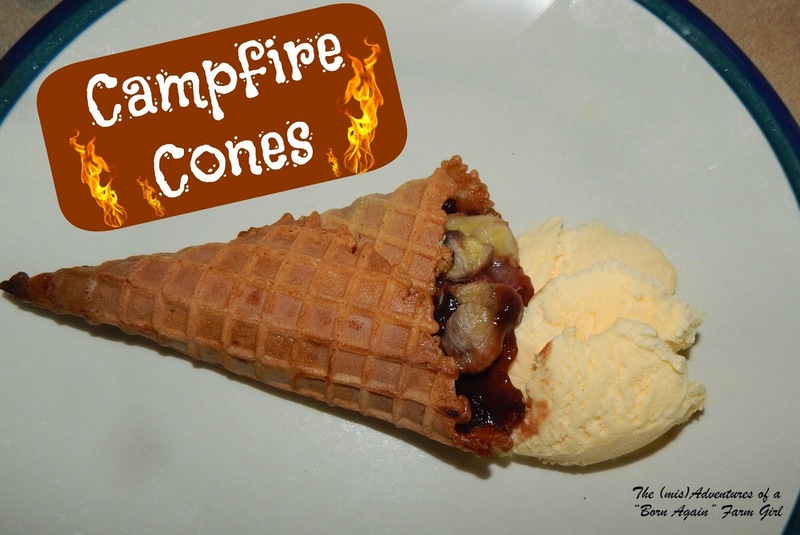 The (mis)Adventures of a Born Again Farm Girl had a great Camping Snack! 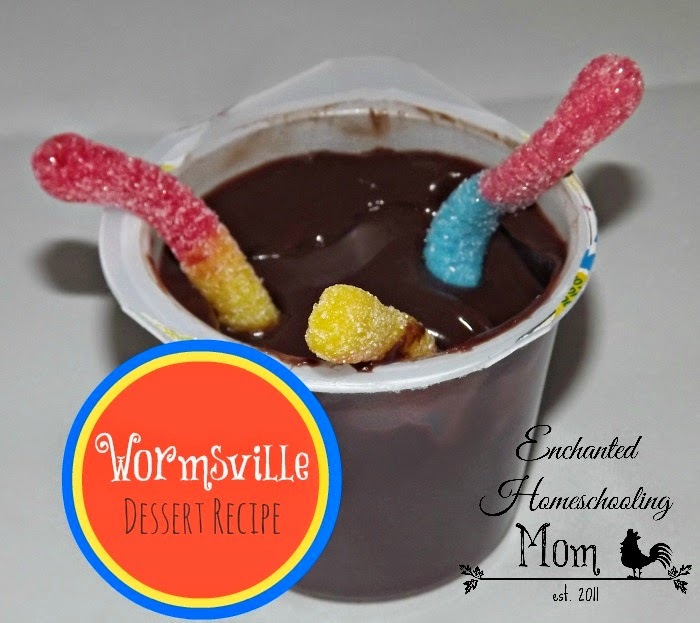 Enchanted Homeschooling Mom is eating Worms, with Pudding! 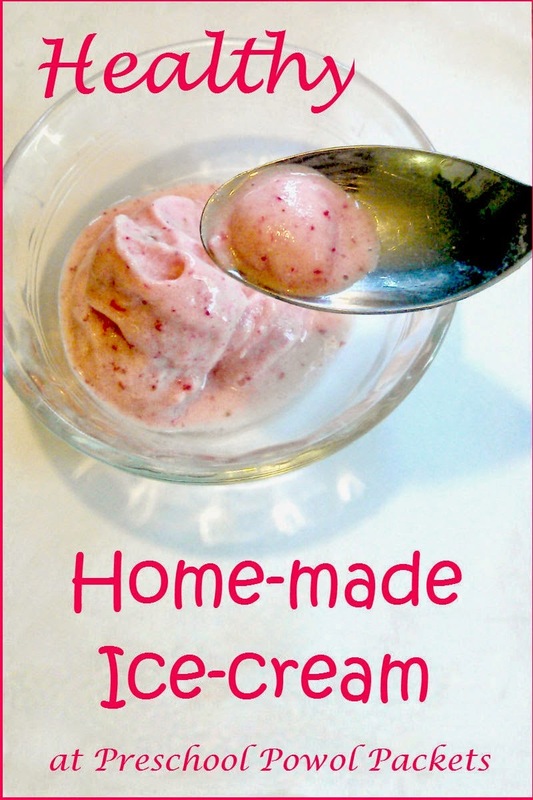 Preschool Powol Packets found a healthier way to enjoy Ice Cream! 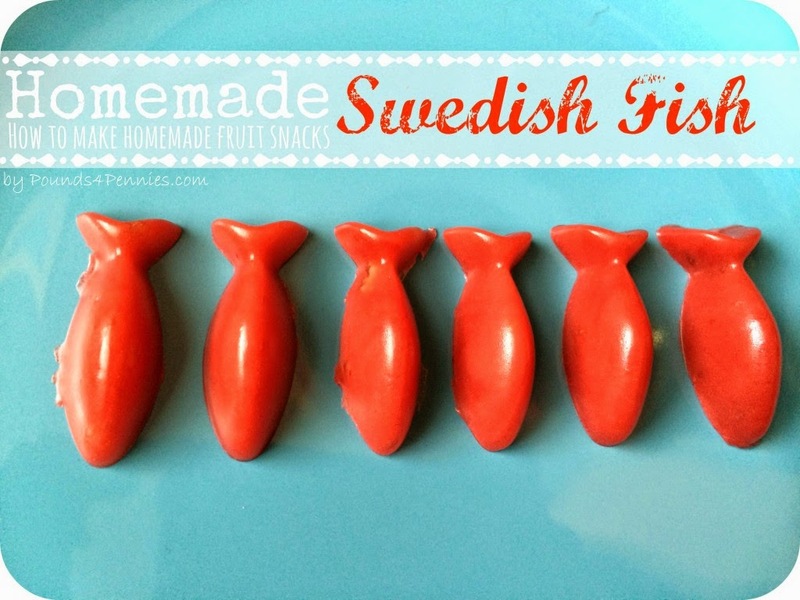 Pounds4Pennies created their own Swedish Fish! 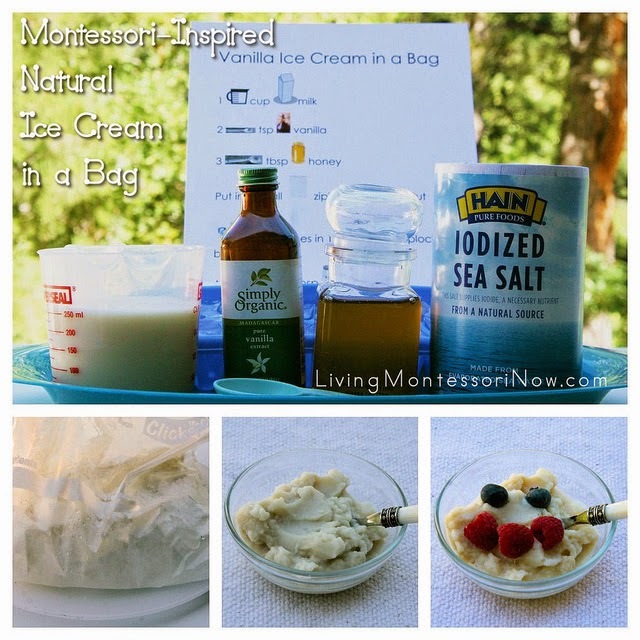 Living Montessori Now made natural Ice Cream in a Bag! 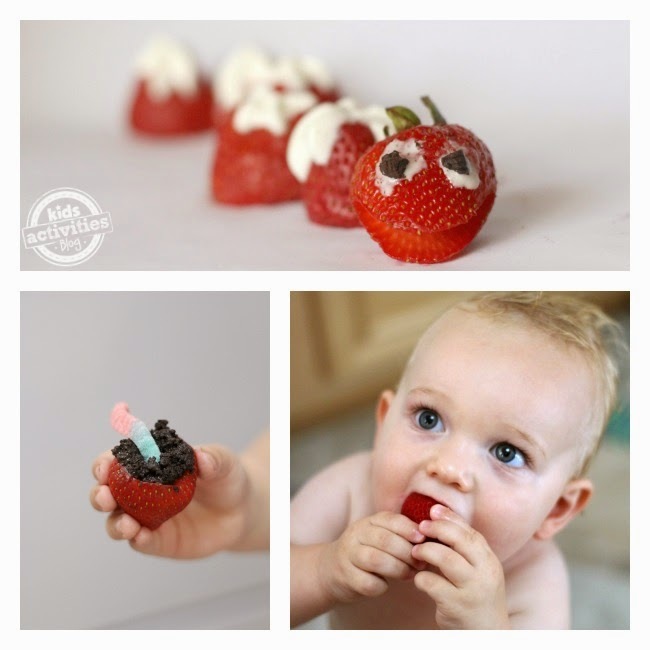 Kid's Activities Blog found 3 ways to make cute Stuffed Strawberries! 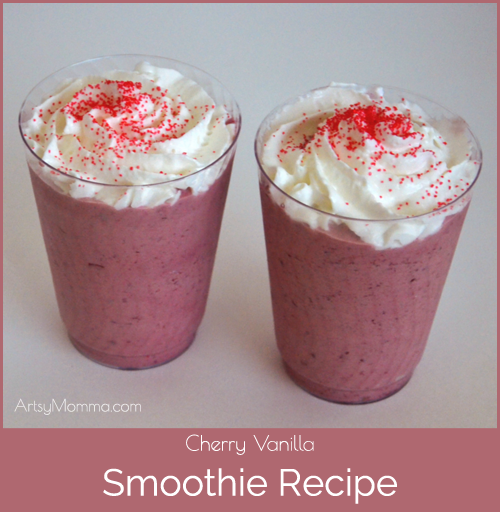 Artsy Momma is snacking on a Cherry Vanilla Smoothie! 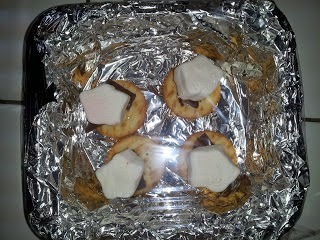 Fran's World of Discovery baked up some S'mores in a Solar Oven! 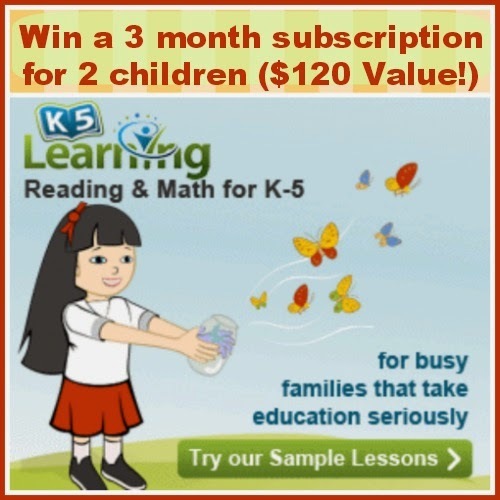 This week we are giving away a 3 month subscription to K-5 Learning! To read a full review head over to Crystal's Tiny Treasures!